Our Inner Werkz unique formula is the #1 choice for interior cleaning and detailing. Our interior detailing cleans and protects all types of interior surfaces with ease, while leaving a clean glossed like finish much like the original factory sheen. 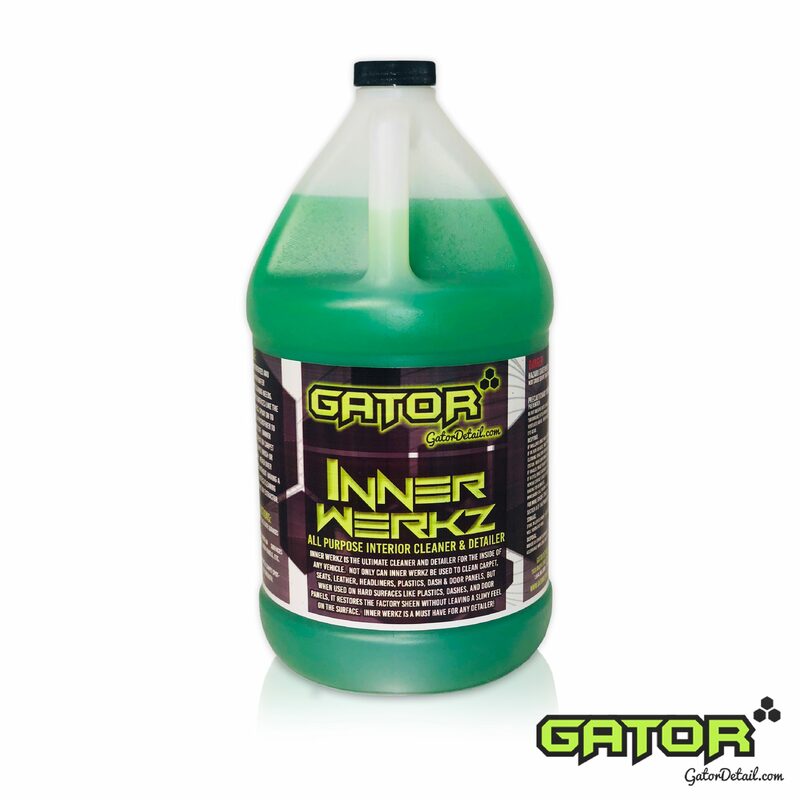 Inner Werkz also works as a fantastic cleaner on carpet, upholstery, headliners, leather, vinyl, plastics, & pretty much any and all interior surfaces except glass making it the best choice for a multipurpose interior cleaner & detailer. Inner Werkz was specifically designed to remove dirt, dust, oils, grease residuals, stains, while its neutrally balanced conditioners leave a dry to the touch OEM sheen behind on the interior vinyl, plastic, & leather surfaces. When you have Inner Werkz, no other product is needed. It is the ultimate product to use on the interior and even the exterior. 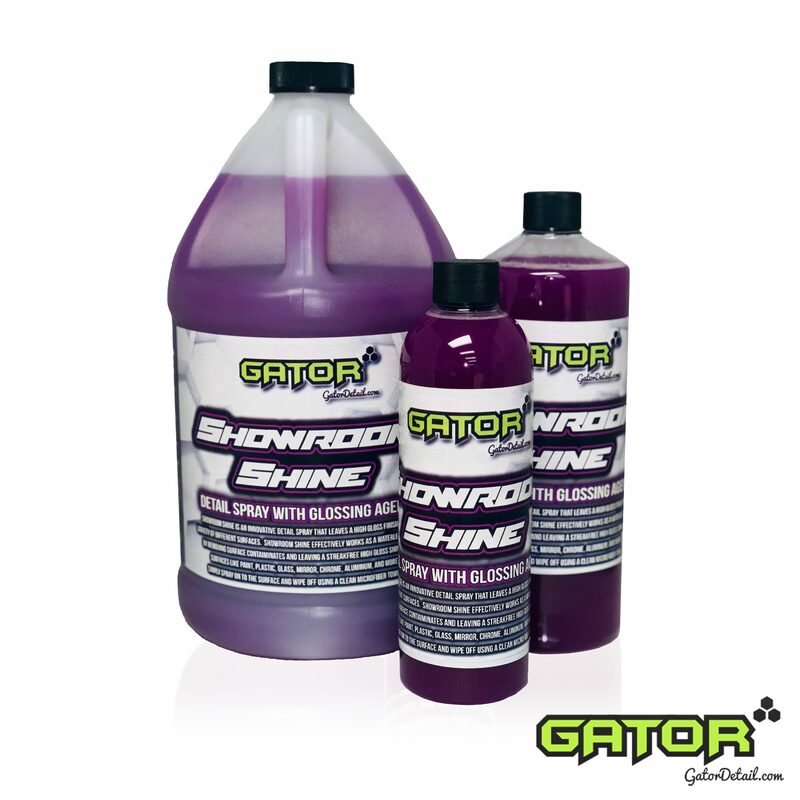 If you want a little more sheen on your interior plastics and vinyl, no problem. Just simply use Inner Werkz to clean the interior surfaces like the dashboard, console, & door panels, then follow up with our newly formulated Liquid Gloss Water Based Dressing for a beautiful, dry to the touch medium gloss shine!